Although it is still in the initial stage of its development, the gaming industry in India has been on a continuous upswing for the past several years. According to media reports, the gaming industry in the country continues to experience an overall 30% growth year on year. This is a very healthy figure and in view of that various international game giants are also setting camp along with local players. 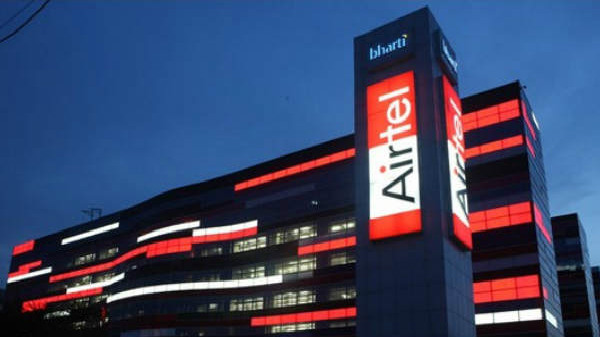 The city of Bengaluru, which has for a long time been referred to as the "Silicon Valley of India," is becoming the hub of gaming companies in India. One of the major categories of gaming companies consists of the best online rummy sites. People are increasingly getting attracted by play rummy win cash offers as rummy is a traditional social game they have always enjoyed playing. The ease of playing the game online and huge cash prizes that online rummy games and tournaments offer only add to the charm and glamor of the game. Many experts recognize and agree upon the fact that specific demographic preferences are present, which are unique on their own. In most of the cases, the state of culture has had an important contribution to specific choices being made by the population. Now rummy has been an important part of Indian culture for a very long time. So it is only natural that online versions of the game are required for players who are interested in playing the game with easy anytime, anywhere. A good online rummy site can give one an original experience of playing rummy, which appeals to rummy lovers. Many people in the country see the technologically advanced city of Bengaluru as being the first to come up with a scene where technology is the topmost priority. Therefore, there is a humungous pool of developers and companies willing to set up and invest in technology-based companies in Bengaluru. There also happens to be a vibrant gaming environment in the city, where participating in various sports events and fests is quite common. So there is supposed to be a greater facilitation of premier gaming developments happening, which the entire country will follow ultimately. The competitive scenario also has a lot of value for gamers who engage in exciting competition in games like cash rummy. Gaming is one of the sectors that is sure to keep witnessing growth in the future too. As technology is breaking new grounds day by day, more and more games are going digital and becoming increasingly more appealing in their online avatars. This is leading to a greater degree of intimacy and engagement with and between players. Online gaming is the norm of the day. 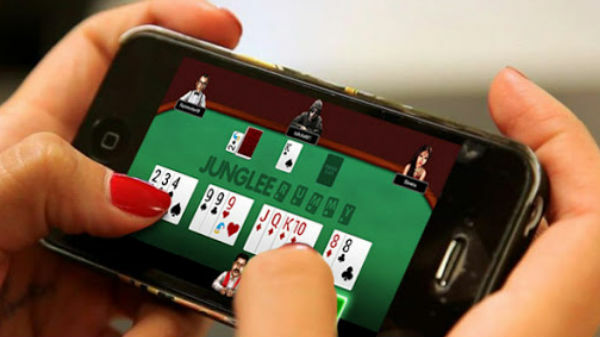 You can also play rummy win cash by using the very best online game websites and apps available in the country. Though most of the Indian online games are developed by companies in Bengaluru, the games are popular all over the country. And given the popularity of online games in the country, other cities are likely to follow in the footsteps of Bengaluru.